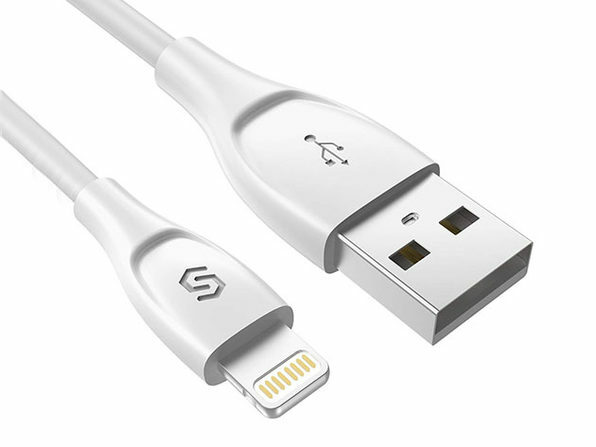 The Syncwire 2M UNBREAKcable MFi-Certified Lightning Cable is a heavy-duty cable featuring a tinplate interior, a TPE jacket exterior, and wrapped internal wires to prevent friction or fraying. They call it the UNBREAKcable for good reason! This heavy-duty cable features a tinplate interior, a TPE jacket exterior, and wrapped internal wires to prevent friction or fraying. 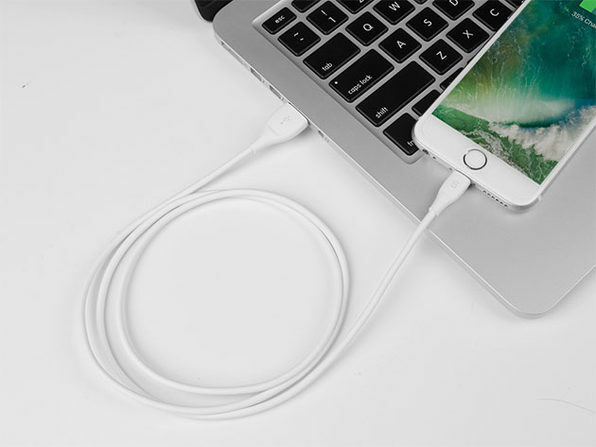 It’s highly-rated for more than 30,000 bends so you can rest assured this is the last cable you ever have to buy.